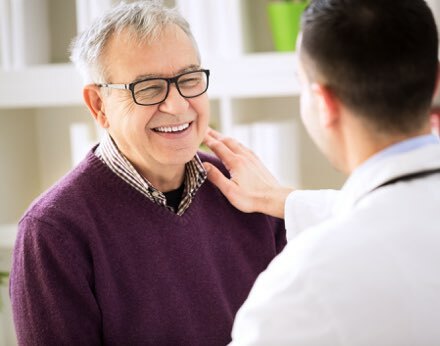 With all the hustle and bustle of daily life, it’s important to find a doctors’ surgery that makes you feel special and not just another number. 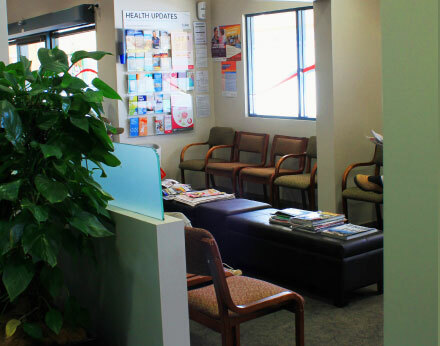 The Surgery at Jerra provides quality medical care in a family-friendly environment wtih new patients always welcome. 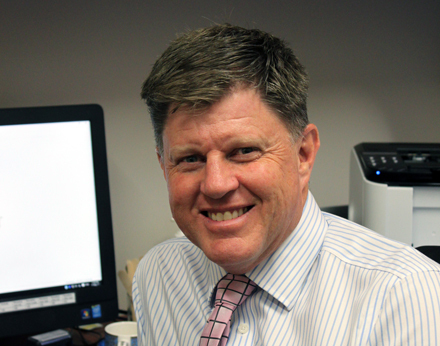 Dr David Yates and his wife Kylie set up TSAJ in 2008 as a traditional General Practice. Dr Yates is the principal doctor. We have grown extensively over the years and now have seven highly-skilled doctors and three qualified Practice Nurses, along with a number of allied health professionals. INTRODUCING OUR NEW PRACTICE MANAGER! 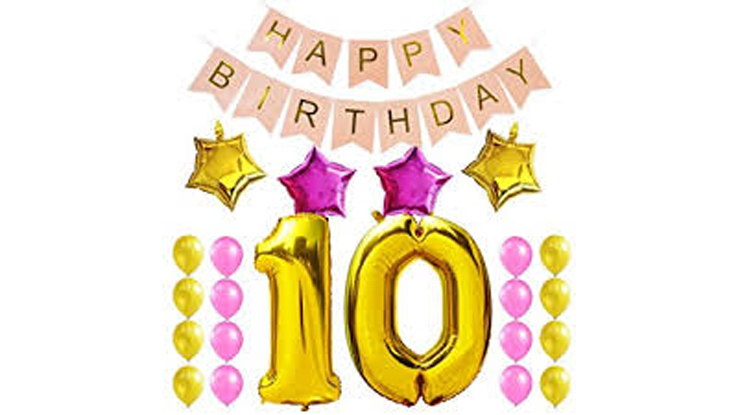 We are celebrating a decade of general practice. We are proud to be locally owned and operated. 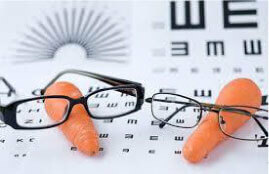 CAN CARROTS HELP YOUR NIGHT VISION? Carrots contain a substance called beta-carotene which the body turns into vitamin A.